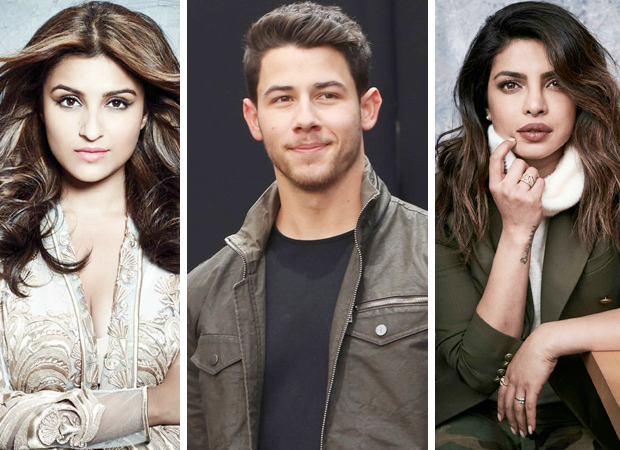 Parineeti Chopra is all set to be a favourite ‘Saali’ to Nick Jonas at his much awaited wedding with Priyanka Chopra. Well, the stage is set for one of the most awaited weddings of the year and we cant help but get all excited on the behalf on Chopras and PC’s fans. Parineeti spoke EXCLUSIVELY to Bollywood Hungama as she is gearing up for the release of her film Namaste England, about PC, her upcoming shaadi and more. Pari has never shied away from expressing her involvement in Priyanka’s love story since the very beginning and therefore most logical question was to ask her which songs will she dance to on the Sangeet night of Priyanka Chopra and Nick Jonas. She has a comprehensive list ready with her. She has chosen Desi Girl, Tune Mari Entry, In My City, Ram-Leela item number and Nick Jonas’ new track – Right Now. Parineeti Chopra is all set to make a comeback of sorts with Arjun Kapoor with Namaste England. The songs are already a hit and masses cant get enough of their natural chemistry which is visible through teasers and songs! Namaste England is supposed to release on October 19.